Fake Viral Feel-Story Stories That Were Total Scams. When the world seems like a hopeless place and politics looks like an apocalyptic nightmare, many people have turned to viral feel-good stories for a reminder that the world isn't a complete dumpster fire (yet). Unfortunately, because these stories tug at our heartstrings, it's easy for scammers to exploit our emotions to make some easy cash. From faking cancer to stealing money from homeless people, here are all the fraudulent feel-good stories you totally fell for. 1. A woman got $4,000 in gifts after lying about no one attending her baby shower. 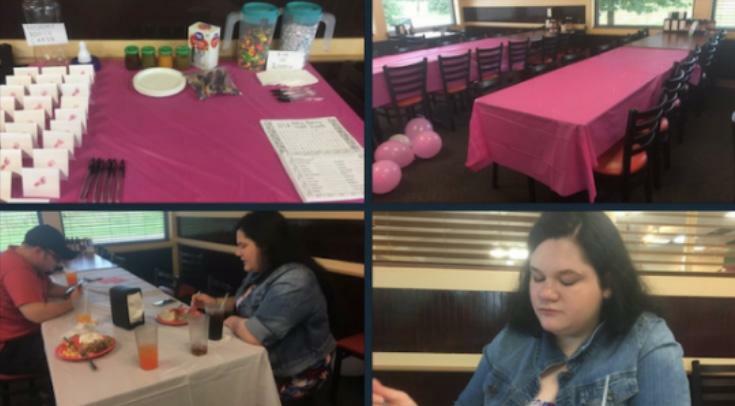 Last year, a woman who claimed no one attended her baby shower garnered tons of sympathy from people when her now-deleted tweet went viral. Feeling sorry for the woman, dozens of people bought gifts off her Walmart registry and donated money through a private PayPal account. However, one eagle-eyed Twitter user sniffed that the story smelled fishy. "Here's the story of how two scammers @im_cece_b-tch and @blazinbombsheIl scammed the hell out of Twitter," he tweeted. The internet sleuth called the restaurant where the party was hosted and asked how many people showed up. The restaurant said that the reservation was for 12 people and that "12 to 15" people showed up. Defending herself, the expectant mom told New York that she had originally invited 70 people and that only "six to seven" showed up after she sent the tweet. The mother's friend, who sent the original viral tweet, later wrote in another deleted tweet that the whole thing was a "joke." 2. 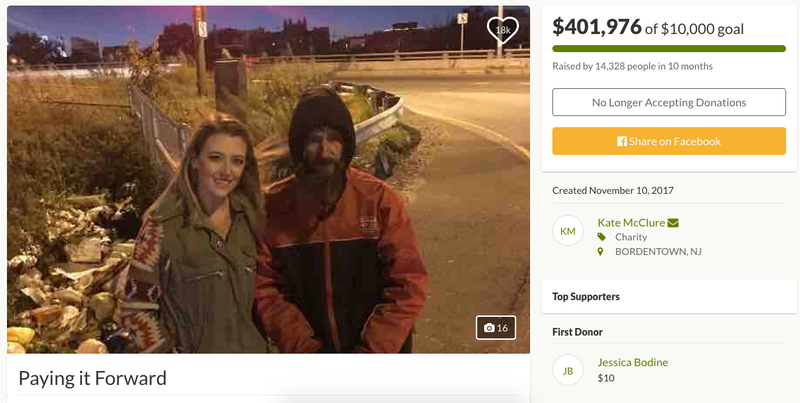 Couple sets up a GoFundMe for a homeless man, then spends most of the money on themselves. This warm feel-good story was covered just about everywhere, and you've definitely heard of it. It was a sweet story about a homeless man, Johnny Bobbitt, who used his last $20 to help a young couple get gas for their broken-down car. To pay it forward, the couple set up a GoFundMe account for Johnny to help him buy a house. The fundraiser blew up after the story went viral, racking up more than $400,000 in donations. However, once the media attention died down, the couple started acting suspiciously. Instead of a house, they bought Johnny a camper and a truck, both of which were kept in their names. Johnny lived in the camper on the couple's property, but he wasn't allowed to use the truck. 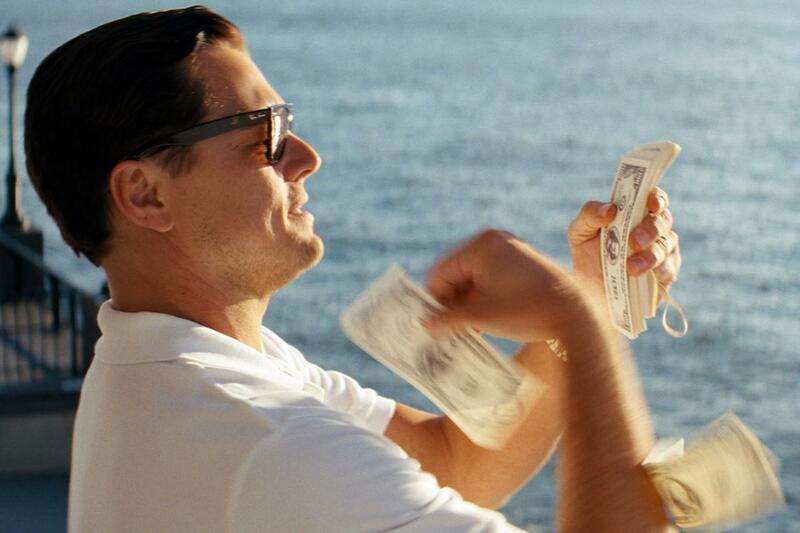 As Johnny wondered where the rest of his money was, the couple went on an expensive vacation to Las Vegas, took a helicopter ride across the Grand Canyon, and even bought themselves a BMW. Angry, Johnny accused the couple of spending most of the $400,000, which spurred police to raid the couple's home where they confiscated the BMW and other purchased items. Unfortunately, they were too late, and Johnny's lawyer confirmed that whatever was left of the $400,000 was all gone. As for Johnny, he's back to panhandling and living under a bridge. 3. A waitress lied about not getting a tip because she was gay. 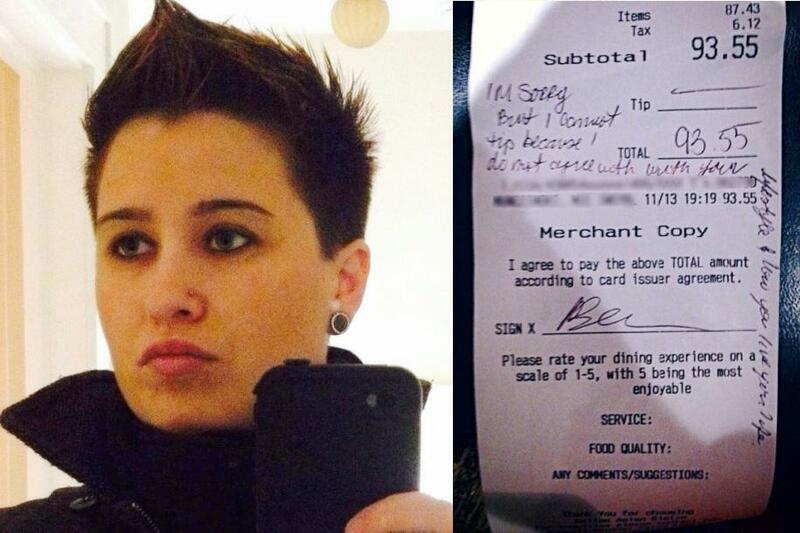 Back in 2013, New Jersey waitress Dayna Morales went viral when she shared a photo of a receipt from a customer who refused to tip her because she was gay. "I’m sorry but I cannot tip because I don’t agree with your lifestyle and how you live your life," the receipt allegedly said. After the story took off, people donated $3,000 to the waitress' PayPal account in solidarity. However, her story started to unravel when the accused diners produced receipts that proved they tipped $18. 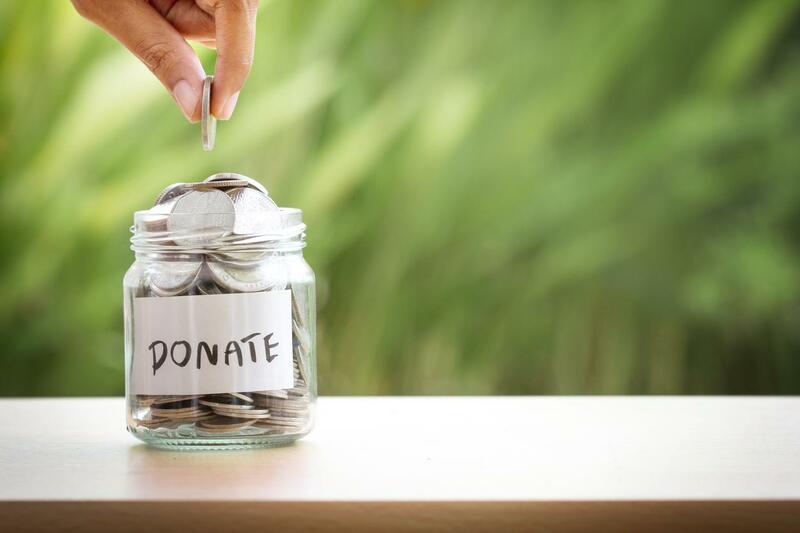 When angry donators questioned about the $3,000 Dayna received, she claimed she donated it all to the Wounded Warrior Project, but when The New York Post contacted the nonprofit they said they received nothing. After getting caught in her many lies, Dayna was fired from the restaurant she worked at. 4. A GoFundMe set up to help a bullied boy was for a boy who wasn't bullied. 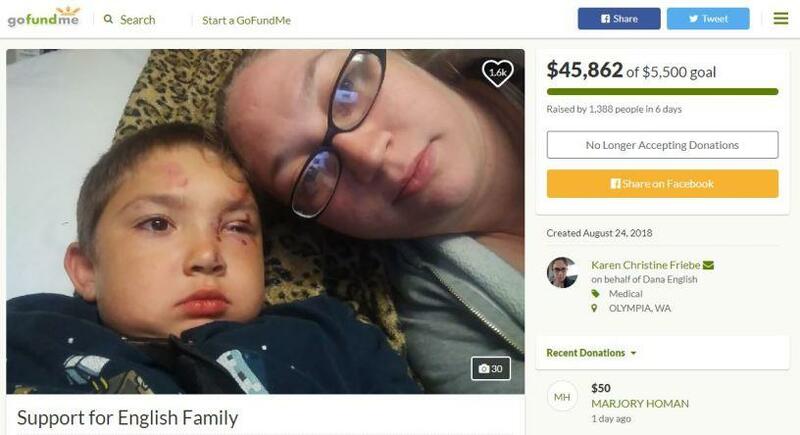 Earlier this year, a GoFundMe account claimed a six-year-old boy was beaten up by seven kids at his apartment complex. The fundraiser was set up to support the boy's family, and more than $40,000 was raised after the story went viral. Unfortunately, the story turned out to be a complete lie. It turned out the boy was not bullied but instead had simply fallen down the stairs. When police discovered this, the GoFundMe was taken down, but it's still unclear what happened to the money. 5. 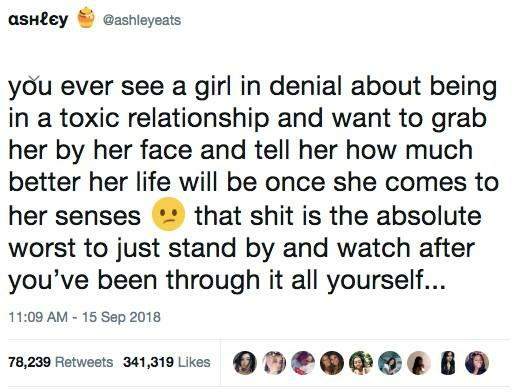 A girl's viral tweets about leaving an abusive ex turned out to be a marketing hoax. Earlier this year, a woman went viral when she shared her experience with dealing with an abusive ex who forced her to eat and gain weight. In a series of tweets, she explained how she managed to grow strong enough to leave her ex and start losing weight. The tweets were retweeted thousands of times as users congratulated her for being brave enough to leave the relationship and shed pounds. It was the perfect heartwarming internet story...except the person behind the account wasn't a real person. The whole account was a marketing hoax by Therma Trim, a company that sells detox "skinny" teas. To make matters worse, the pictures they used on the account were stolen from a woman who had nothing to do with the company. Needless to say, she wasn't very happy about it. 6. 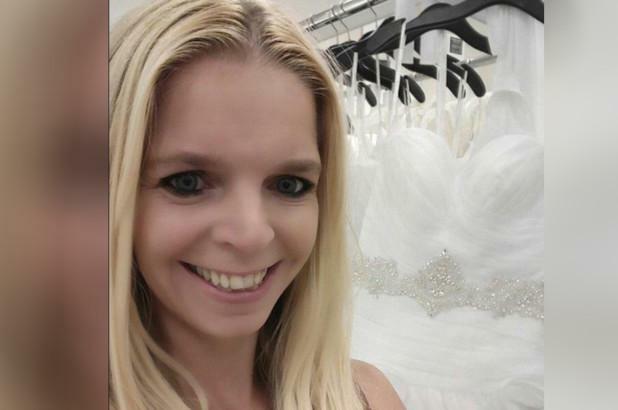 A woman collected money for a grieving family, then took the money and disappeared. In 2014, Jessica Rodriguez died while giving birth to her third child, leaving her partner, Moses Perez, to raise their children all on his own. To help pay for his finances, a family friend set up a fundraiser to help raise money for Jessica's funeral costs and medical bills. It sounded like the typical "feel-good" story at first. 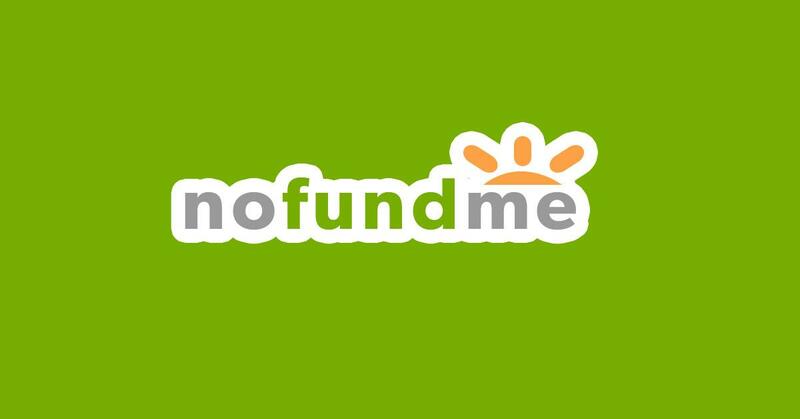 Unfortunately, after receiving $4,500 in donations through GoFundMe, the "friend" closed down the page, cleared out the account, and disappeared with all the money. It turned out this friend didn't know Moses or his late wife at all and had simply profited off of the misfortune of the family. Fortunately, the woman who stole the money was tracked down in Florida and arrested for fraud. 7. A video of a homeless man donating $100 to help the less fortunate was staged. In 2014, a video by YouTuber Josh Paler Lin went viral and tugged on everyone's heartstrings. 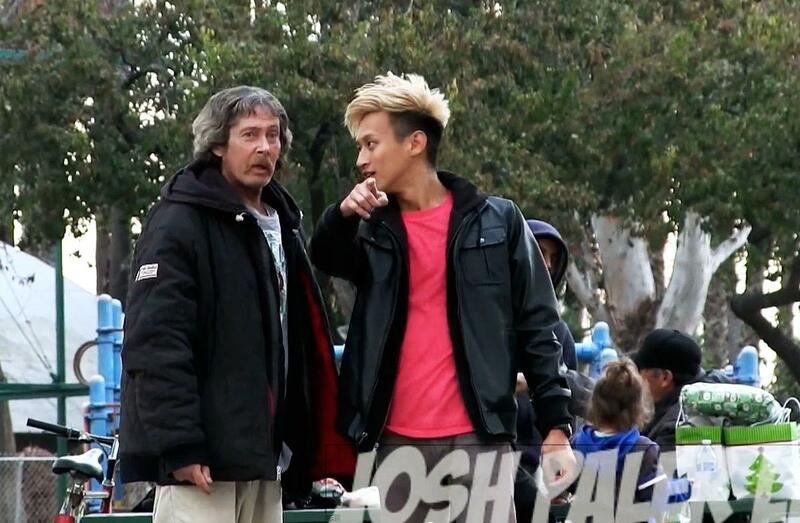 In the video, Josh gave $100 to a homeless man named Thomas and then followed him to see what he would do with the money. Thomas took the money, went to a nearby corner store, and bought bags of food that he delivered to homeless people in the park. The video racked up 11 million views and generated $145,000 in donations through Thomas' Indiegogo page. Unfortunately, according to Thomas' brother, the whole thing was a scam. Josh denied it was fake, but a few months after the video was made, Thomas tragically died from alcoholism. Thomas' father also claimed that his son never received the $140,000 in donations that might've helped save his life. 8. A mother lied about her child being terminally ill to gain sympathy and attention. The story of Gypsy Blanchard and her mother Dee Dee is bizarre. It all started in 2005 when Dee Dee claimed she and her terminally ill daughter were displaced after Hurricane Katrina. The two became a local feel-good story as they went on Make-a-Wish trips to Disney World, met celebrities, and even received a new house provided by Habitat for Humanity. But it turned out the pair had been lying all along when Dee Dee was found murdered in her home. Shockingly, the crime was carried about by Gypsy and her boyfriend. She later confessed to police that her mother had been abusing her and making her pretend to be sick for years. Frustrated, she snapped and had her boyfriend help kill her mother. The thousands of people who believed their story were shocked, to say the least. Gypsy is now serving a 10-year sentence for second-degree murder. 9. A woman lied about having a firefighter husband to get donations. During California's Holy Fire that scorched over 23,000 acres in Orange and Riverside counties, Ashley Bemis posted on Facebook that her husband was a firefighter who was fighting the blaze. "My Shane works for Cal Fire and is out on the Holy Fire right now," she allegedly wrote in a now-deleted Facebook post. “I wanted to put it out there to everyone and say I will happily meet you and pick up any donation to the firefighters and first responders that are on the front lines right now." Ashley received more than $11,000 in donations and gifts, which police found in her garage when they raided her house. Skeptical Facebook users notified police with claims that Ashley had a long history of using sympathy to get money. One friend even claimed she once faked an entire pregnancy. “My first experience with Ashley was in 2012, when she faked a pregnancy by wearing graduating pregnancy suits for nine months, claiming that her husband Shane had died of a terminal illness, and that her first two-year-old child had died of a heart defect,” the woman posted on Facebook, according to court documents. "She was all alone so we all rallied around her, and the ladies even threw her a baby shower, where she gladly accepted our gifts." 10. 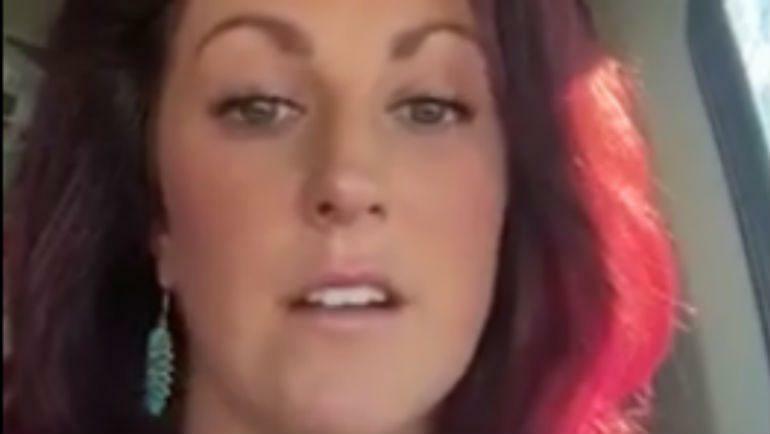 A woman's heartwarming story about a Walmart cashier was all a complete lie. In 2015, Paige Yore shared an inspiring story about a Walmart cashier. 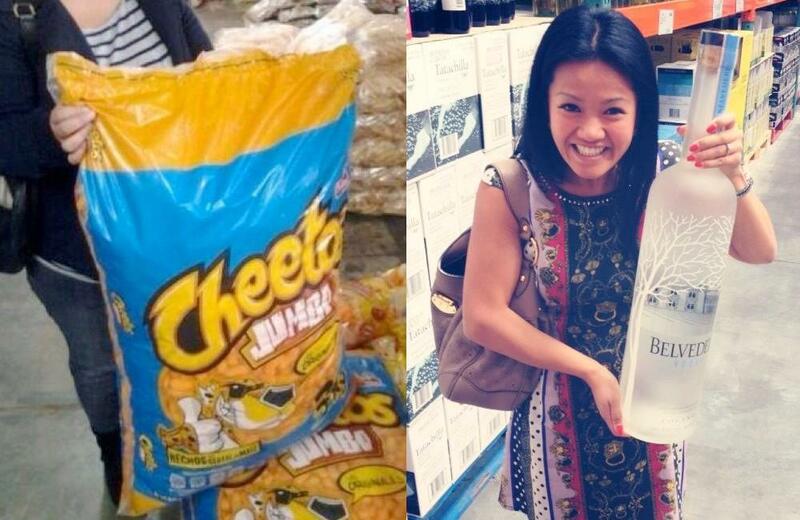 In her story, she came to the cashier's aid after he was being berated by a rude customer. The cashier then thanked her and revealed that his mother had committed suicide that day. 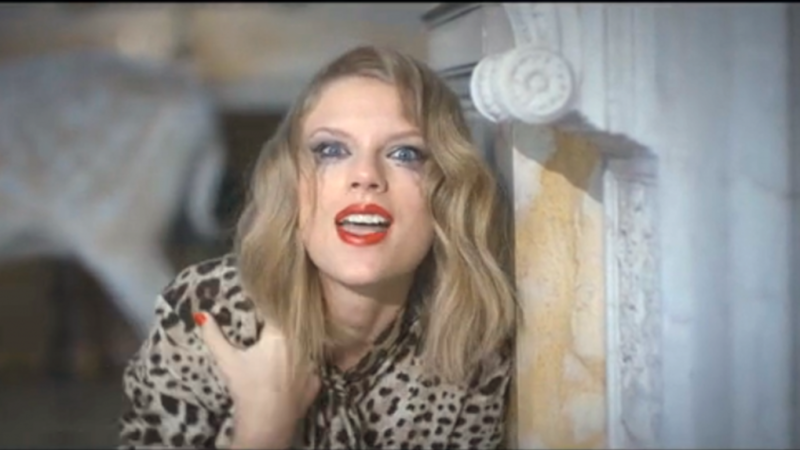 The video went viral and was reported by Cosmopolitan and Uproxx. 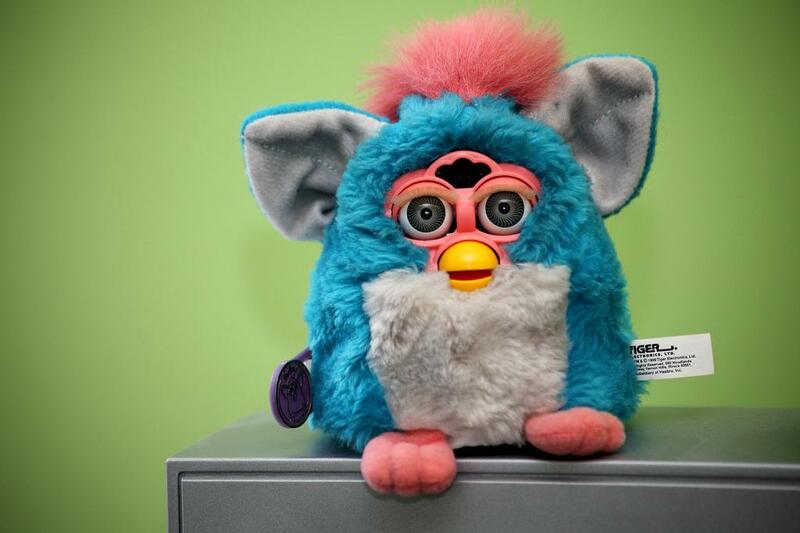 However, a Redditor found the story suspicious and contacted Walmart to confirm if the incident happened. It turned out that not only did Paige lie about the encounter, the cashier with the dead mother didn't exist either. According to Snopes, Paige fabricated the incident to get more subscribers for her "inspirational" YouTube channel. Wow, some people have no shame.